Inspired by the Legendary Saber, let the sword shaped scent diffuser motivate you during your journey. Use with Serene House ceramic tablet and 100% natural essential oil. 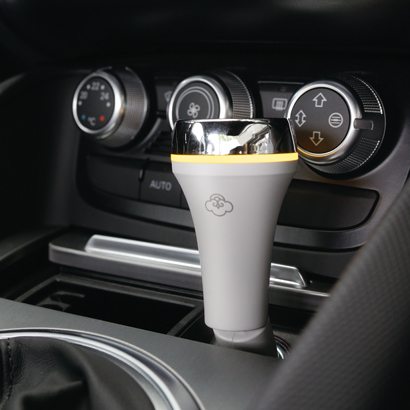 Powered by cigarette lighter plug, Saber can also bend to your ideal angle of degree to suit your car.